The Brazilian city of Rio de Janeiro will join several other international cities in launching an electric taxi program that utilizes the Nissan LEAF. 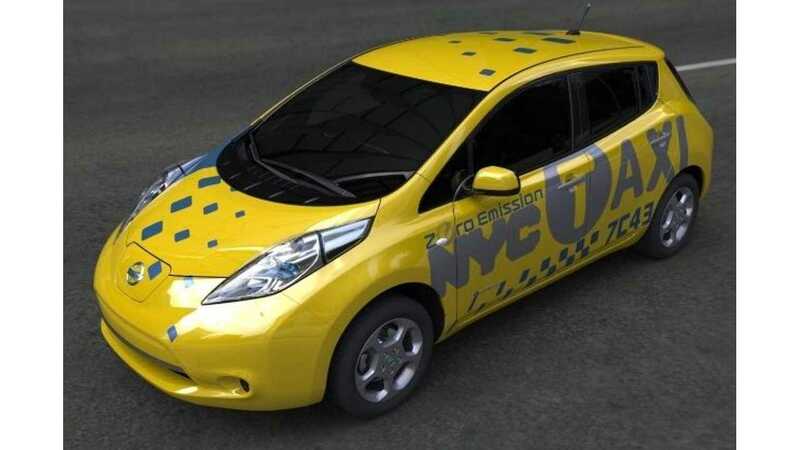 Effective immediately, two Nissan LEAF taxis will, umm, taxi into Rio de Janiero. By year's end 13 more LEAFs will be dressed in taxi yellow and wheeled into service. be available in Rio. The first two LEAF taxis will be available at the Santos Dumont airport stand. 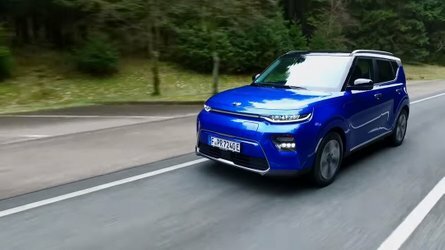 The LEAF battery pack can be recharged in 30 minutes via Quick Chargers, so that'll be the method used to keep the taxis in service as much as possible. 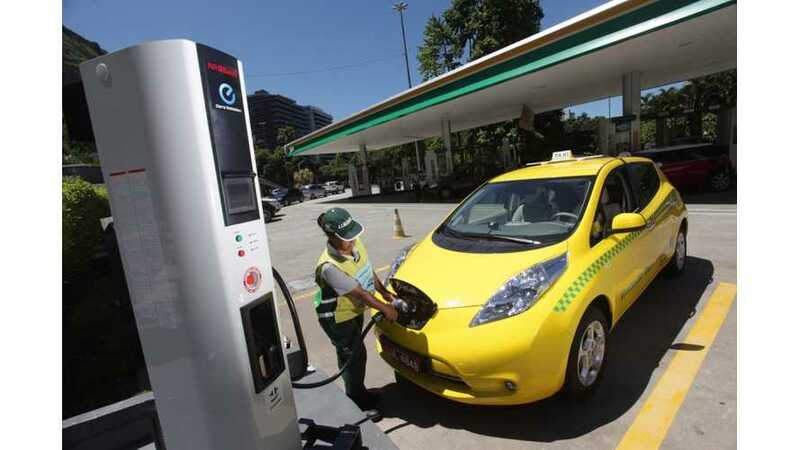 Nissan was the only manufacturer to submit a proposal to the city of Rio de Janeiro when its government sent a request for electric vehicles to serve as taxis. The goal of Rio de Janeiro is to reduce the emissions by 16% by 2016, compared to emissions levels recorded in 2005. 15 electric taxis won't be sufficient for Rio de Janiero to meet its goal, but it's all got to start somewhere. Currently, LEAFs are utilized as taxis rather extensively in Japan and Mexico. Other cities around the globe, including New York City, have at least a couple LEAF taxis out and about.